Our Mission Statement is simple: we choose to do the right thing at all times and always treat others like family. We believe that if you’re not left with an amazing experience, we haven’t done our job. We don’t measure success through commissions, but through the satisfaction of our clients. 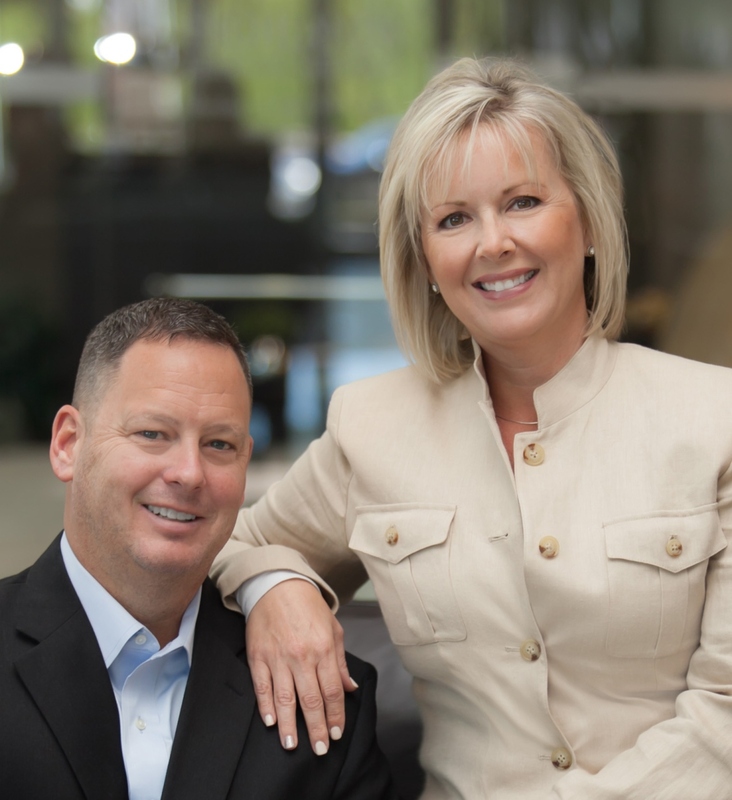 Our passion has been offering real estate services to homeowners for over 16 years doing business as Ferguson Realty Group. We have been married 20 years and share a busy life full of all the activities having two kids brings. We enjoy the outdoors and sneak away whenever we can!